Huge trending ALERT! 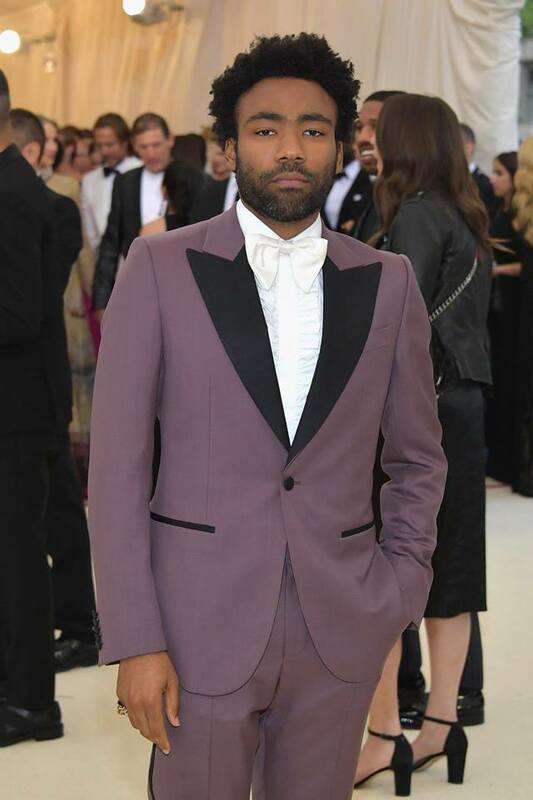 Donald Glover was recently spotted last week at the 2018 Met Gala looking dapper than ever! Gotta give much credit to celebrity groomer, Erica Sauer and her Baxter of California tools of choice. He was definitely keeping it fresh and clean! 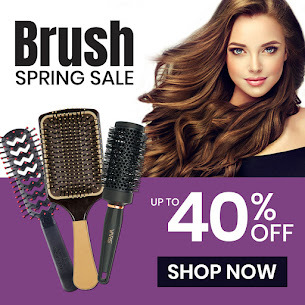 around the corner (Sunday, June 17th), get Dad something he can not only use but greatly needs while grilling on the BBQ during these hot summer months! 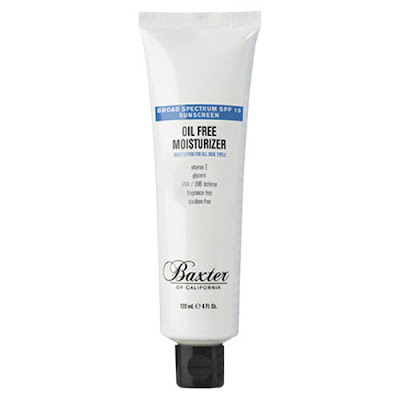 Baxter's Oil-Free Moisturizer SPF 15 Sunscreen is outdoor-ready to protect Dad's face, neck & scalp from sun damage. 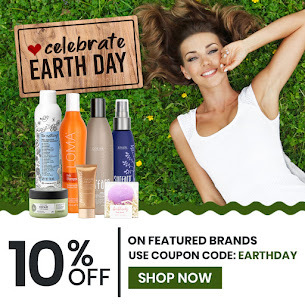 Check out even more totally amazing products Baxter of California has to offer! Another one of Hollywood's favorite products, which we also happen to love, is the Herbal Mint Toner! Pro Tip: Using a toner before applying your moisturizer will ensure proper absorption into the skin. Great ideas for Father's Day gifts!